Some of the most popular shows on television these days are around home improvement. Remodeling and adding or total gutting and flipping — taking a sledgehammer to an ugly old paneled wall may seem random, but before any attempt to build or rebuild takes place you need the right tools and a blueprint. The same is true in data centers, albeit some days you may want to take a sledgehammer to old equipment that is causing you risk. Instead, whether starting from scratch or modernizing and retrofitting, proper planning and design will safeguard speed, efficiency, flexibility and scale in your new data center which must meet new demand caused by the Internet of Things (IoT), Big Data and the world being on 24/7. Even though the value and role of data centers have changed over time, the way most people design them has not. But it’s been proven that getting things right at the outset avoids a domino effect of mistakes that would certainly follow all the phases from design through implementation. You’ve probably seen the consequences before — piled up delays, cost overruns, wasted time and, ultimately, a compromised system. 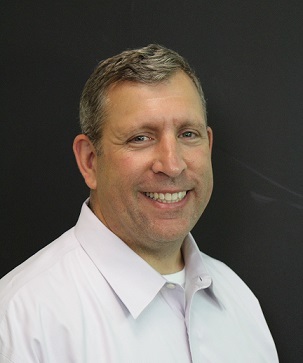 Today’s business needs can’t wait for traditional disjointed data center planning processes, lengthy design phases and long deployment times. That’s why we’ve come up with this eBook — A Practical Guide to Data Center Planning and Design from Schneider Electric. And when we say practical we mean it. You’ll actually be able to use this as a manual for your next data center project. You’ll find step-by-step processes, clear methodologies, at-a-glance calculators and tradeoff tools and an ample library of verified reference designs to simplify and shorten your process while improving the quality of the plan. 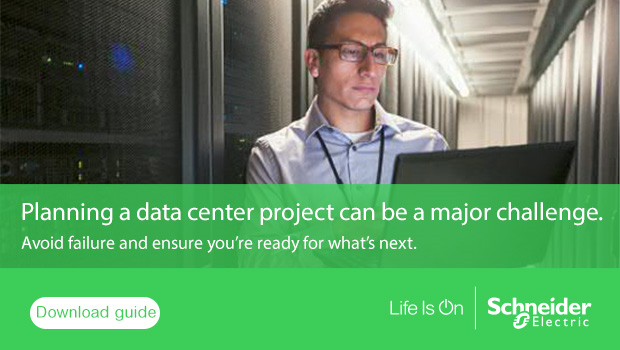 For even more choices, check out the Schneider Electric library of Data Center Designs to compare and choose from proven designs that will help you meet your specific data center needs. How to Avoid Common Mistakes in Data Center Planning and Design Simplify the Data Center Planning Process with Reference Designs Prefabricated Data Center Considerations: Part I, Planning & Design What Does a Kitchen Redesign have in Common with Data Center Planning?